Football legend, Edson Arantes do Nascimento, also known as Pelé said on Monday that Brazil are favourites to win the 2018 World Cup in Russia. Brazil, five time winner of the World Cup, were thrashed 7-1 in the 2014 semi-finals by eventual champions, Germany at the Maracana Stadium. Pele believes that the newly appointed Brazil coach, Tite has formed a team ready to put his country’s painful memories to rest. 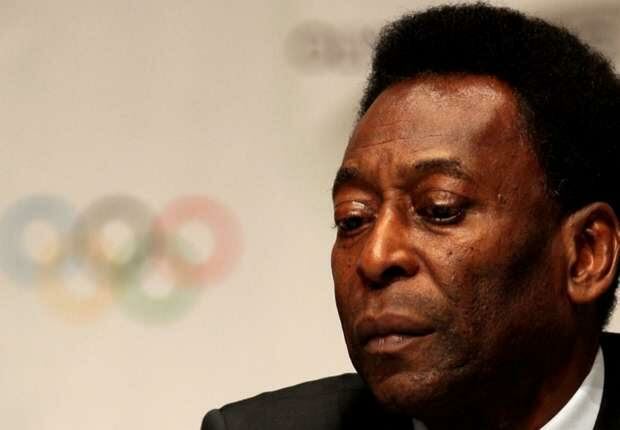 Pele, who won three World Cups with Brazil in 1958, 1962 and 1970, has been struggling with ill health. “I’m fine, thank goodness, and I want to thank all those who sent me messages wishing me a good recovery from all over the world,” he said yesterday in his first public appearance.